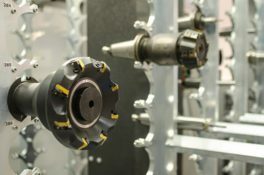 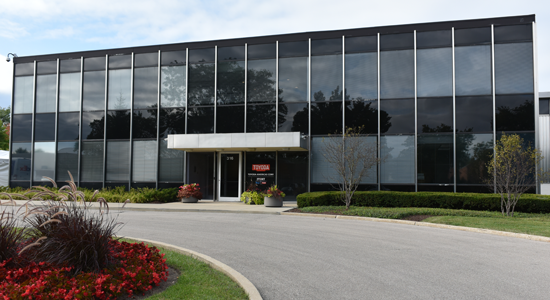 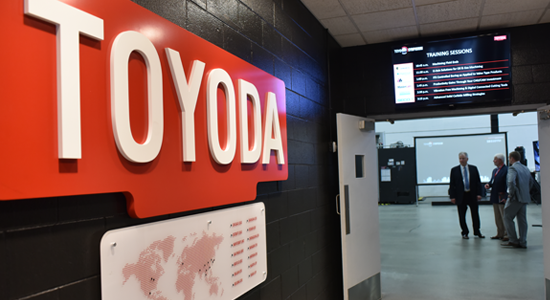 Toyoda is here to provide you with more information, answer any questions you may have and provide solutions to your manufacturing needs. 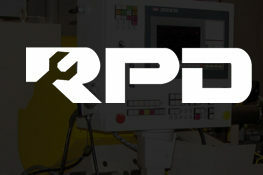 Reach out to our sales team directly for immediate assistance with any machine/sales/general inquiries. 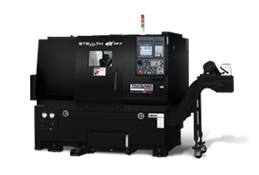 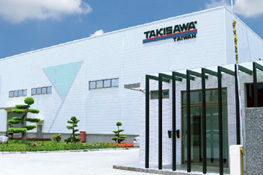 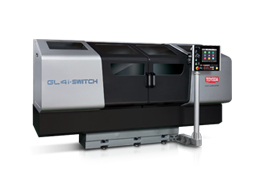 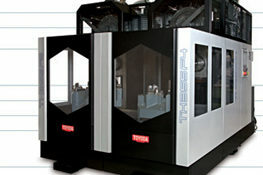 Get in touch with our customer support for assistance with your Toyoda/Takisawa Taiwan machine. 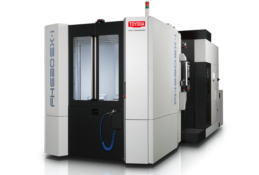 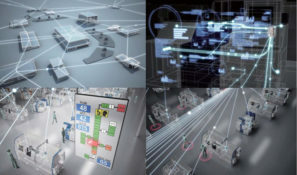 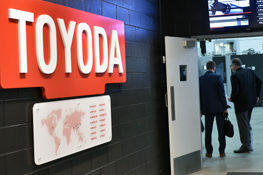 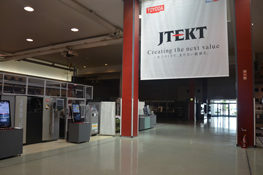 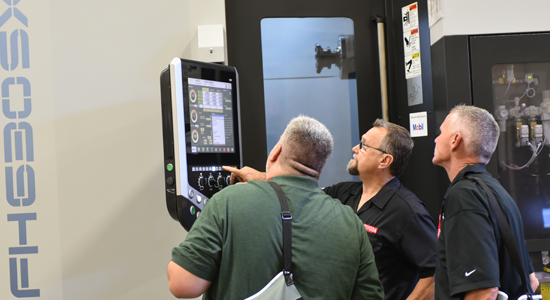 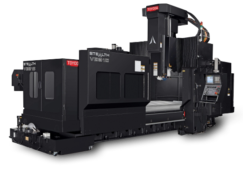 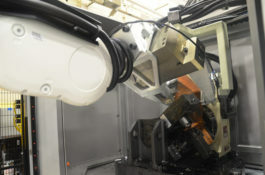 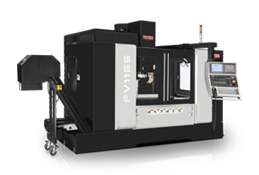 Plan a tour in one of Toyoda's facility and see live machine demonstration! 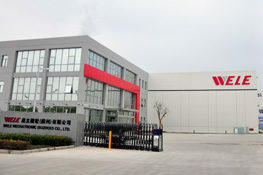 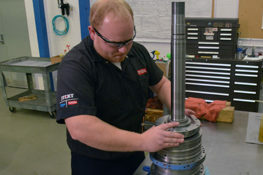 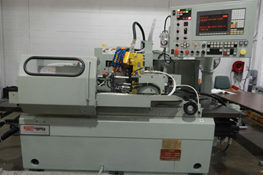 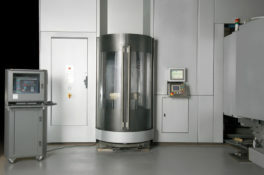 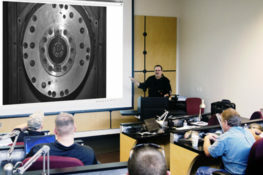 You can also request to meet one of our sales representative at your facility. 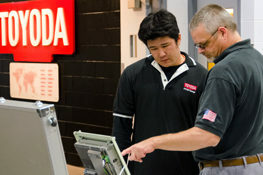 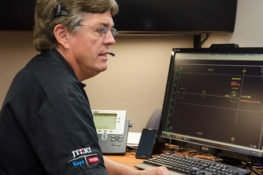 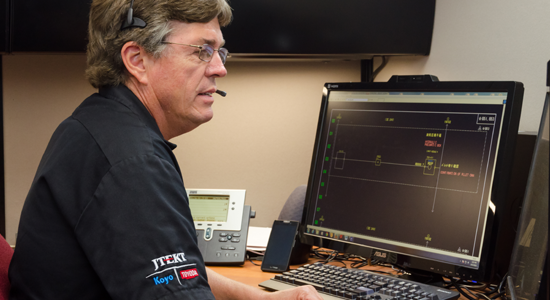 With 6 facilities located across the Americas, see the nearest Toyoda facility in your area.